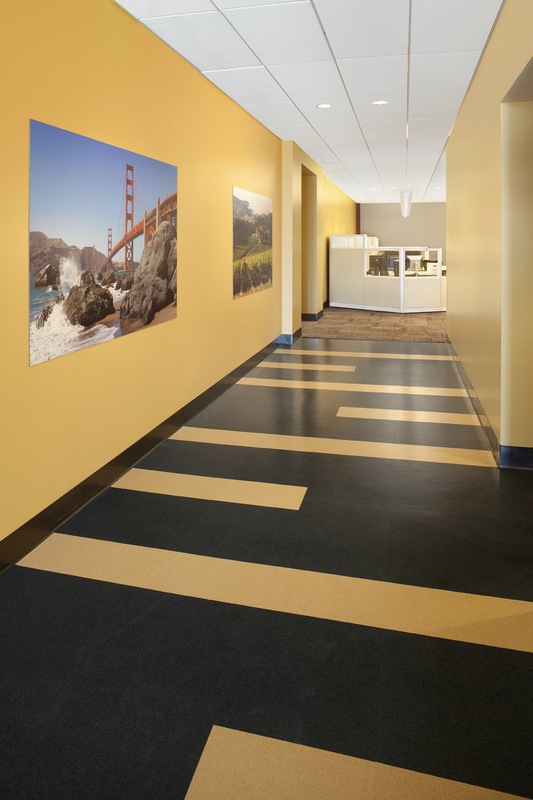 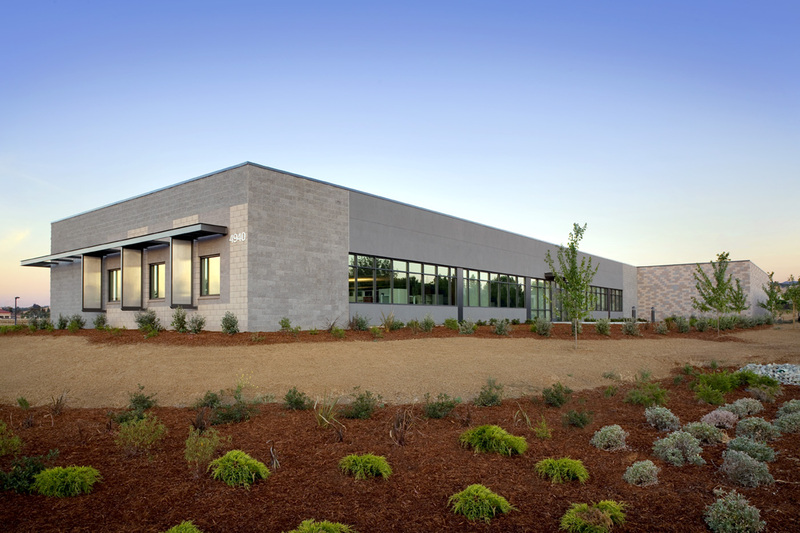 Lionakis completed the design and construction of PG&E’s new Grid Control Center (GCC) in Vacaville, California. 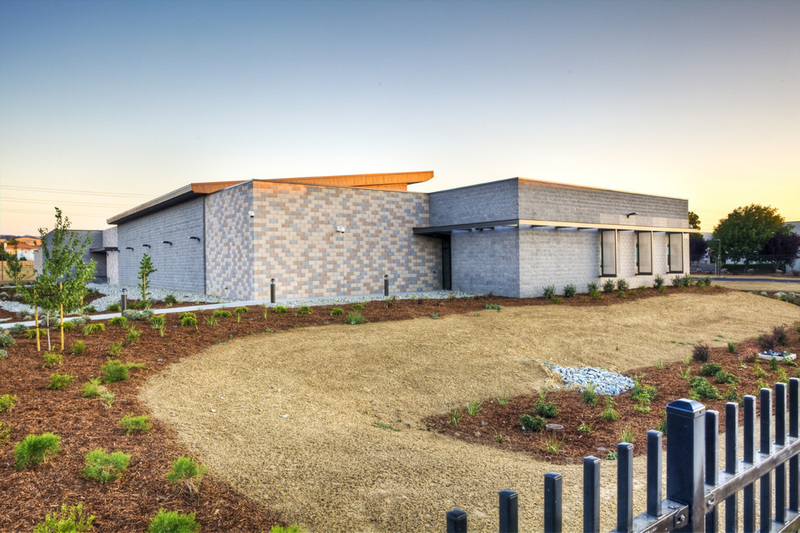 The GCC operates on a 24/7/365 basis to oversee PG&E’s 69kV electrical grid with precision, accountability, and real-time situational awareness. 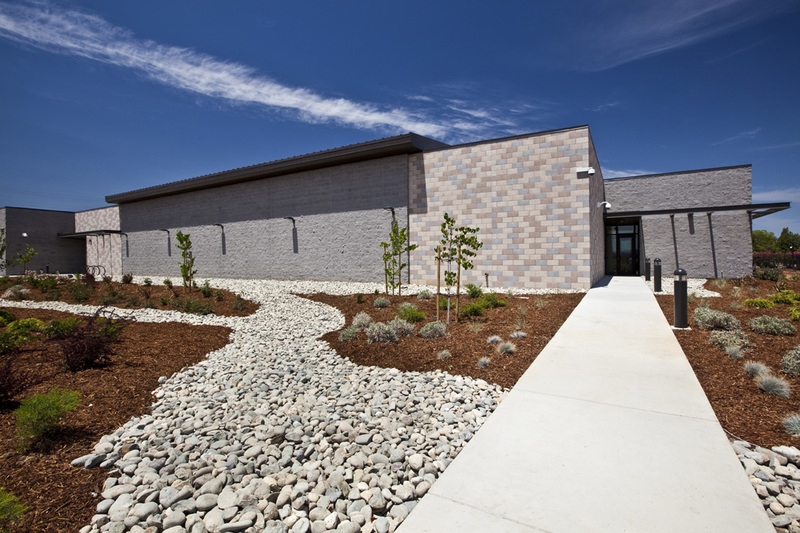 The facility is equipped with full utility redundancy, back-up power and telecommunications that will serve as PG&E’s Emergency Operations Center in times of natural disaster. 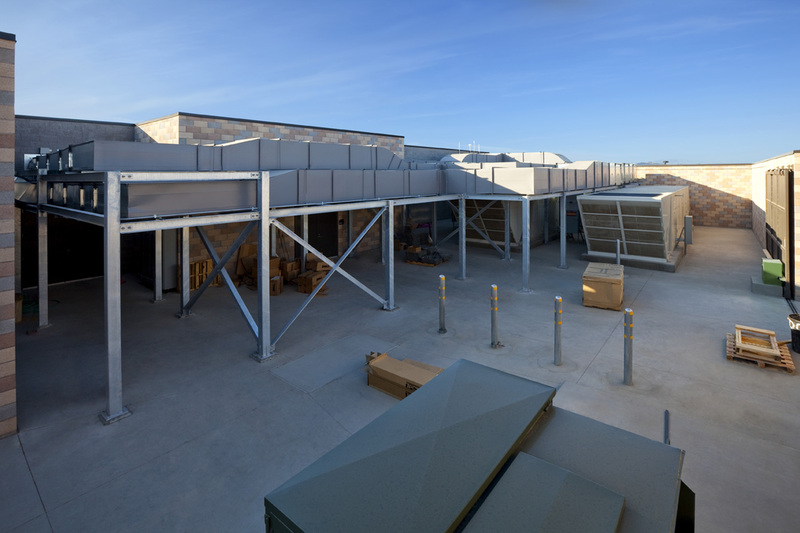 The facility performs at 20% better than Title 24 energy requirements and the site retains and treats storm water at pre-development levels. 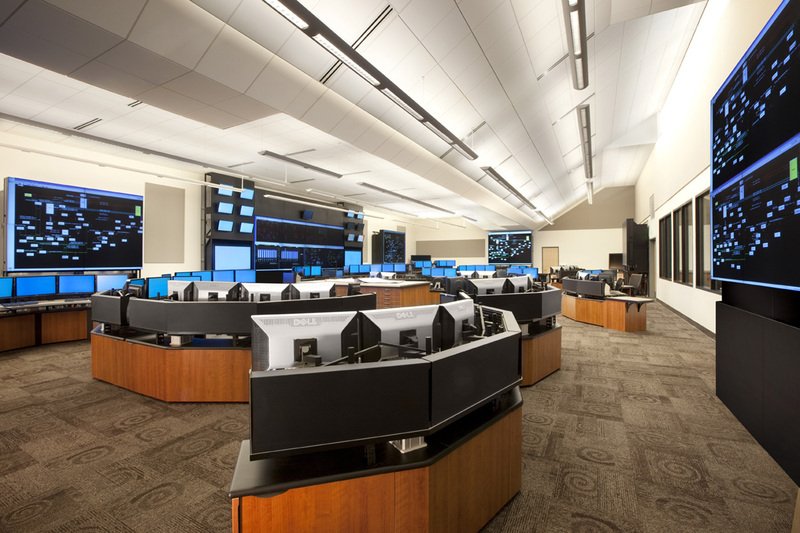 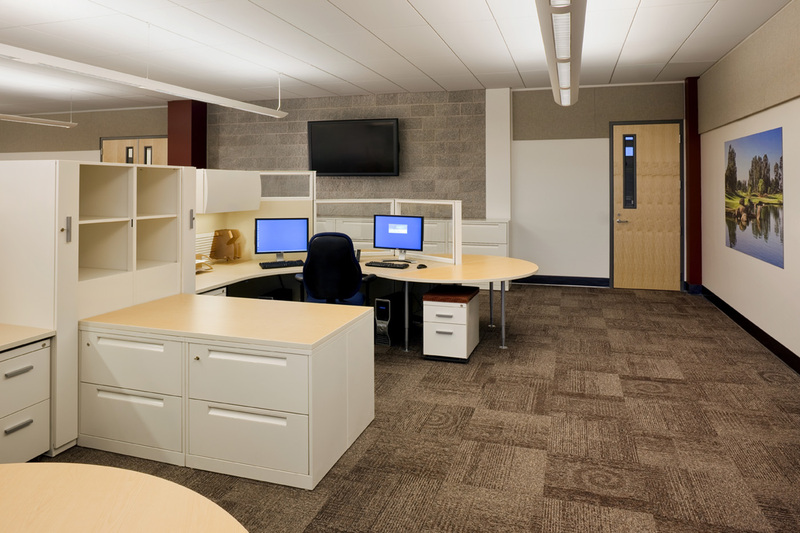 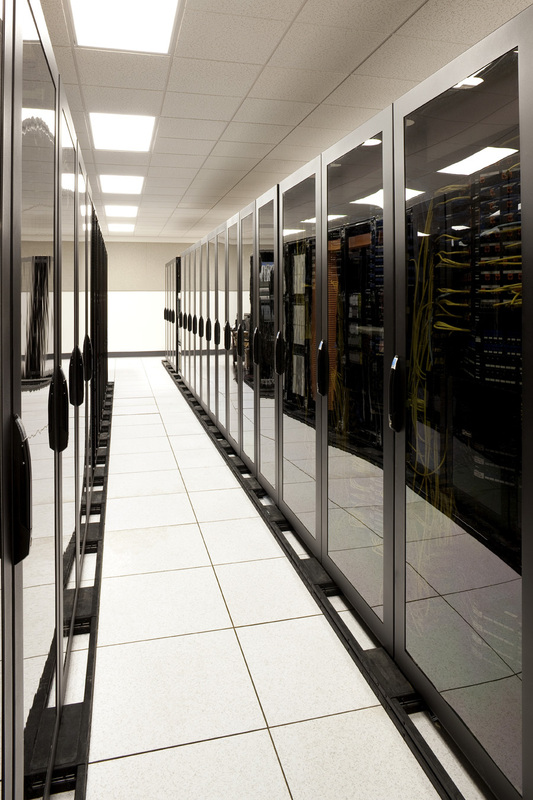 The state-of-the-art Control Room receives natural light from a north-facing clerestory to provide GCC operators with a “connection” to the outside. 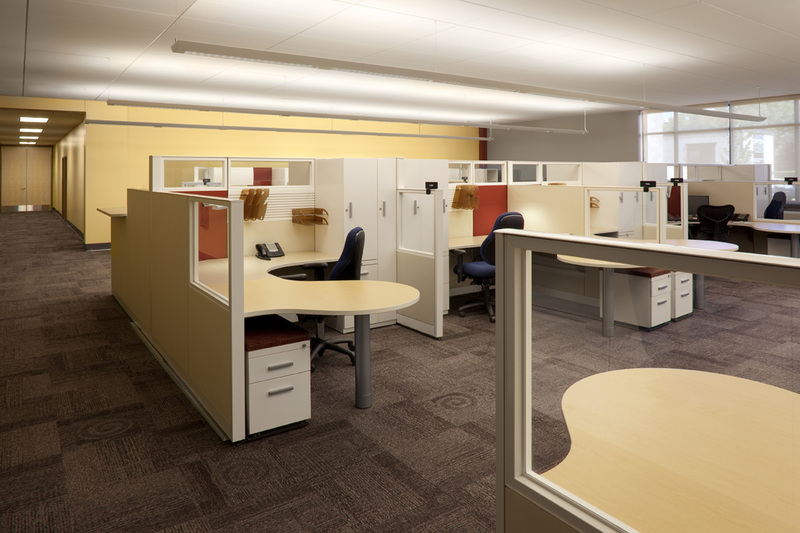 Open office workstations have generous north-facing windows that let daylight in and provide stress-relieving views to a landscaped exterior courtyard.